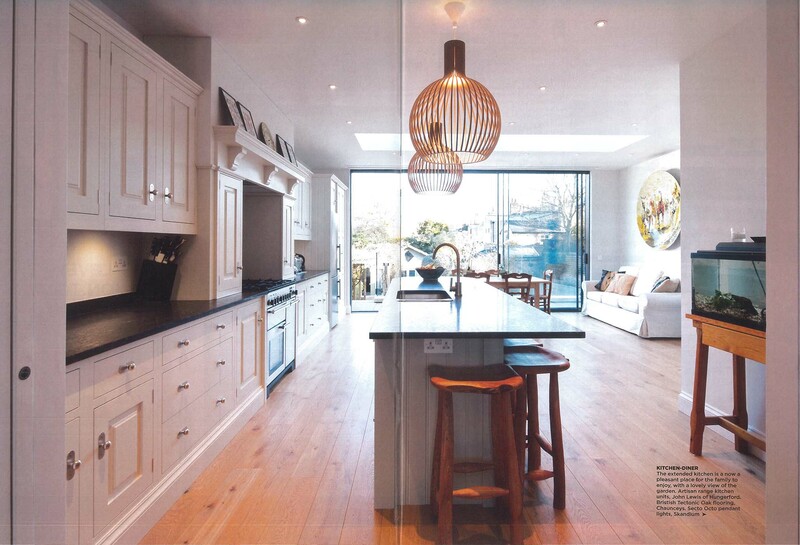 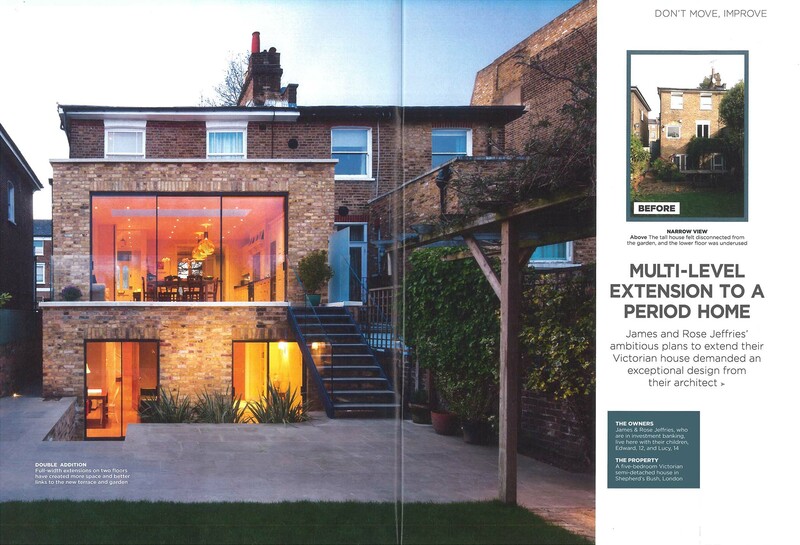 The 6-page article concentrates on how planning permission was successfully obtained in a strict conservation area in Hammersmith to create a two-story, south facing rear garden extension. 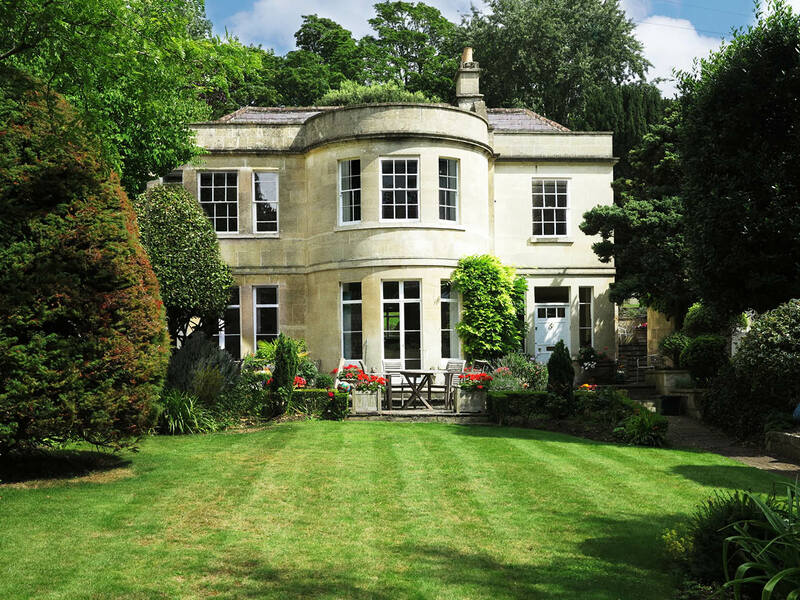 It also analyses how the careful re-planning and refurbishment of the house has unlocked the property’s potential and opened the house up to the garden. 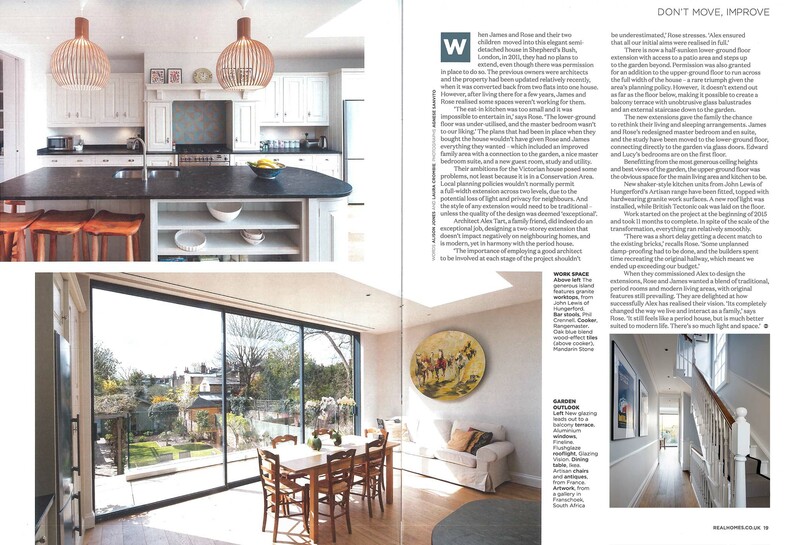 The client is quoted in the article as follows: “The importance of employing a good architect to be involved at each stage of the project shouldn’t be underestimated…. 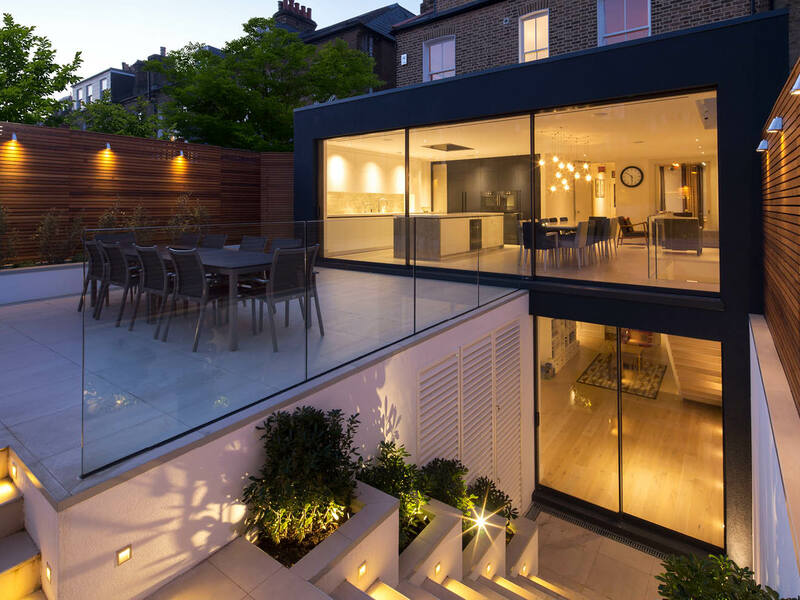 Alex Tart Architects ensured that all our initial aims were realised in full.